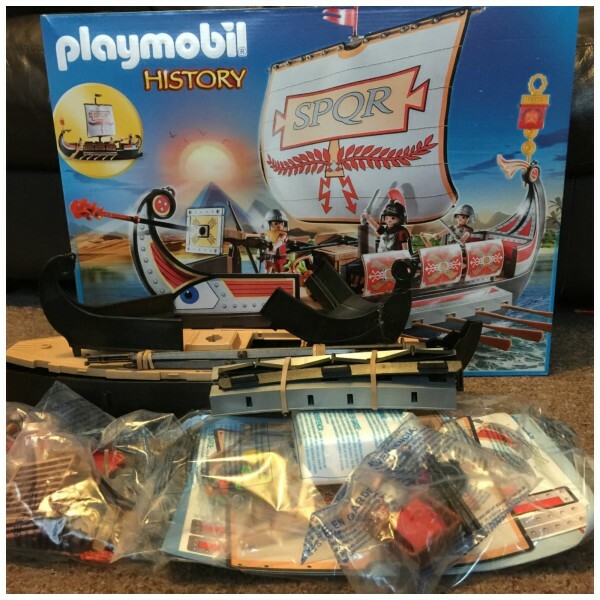 As a PLAYMOBIL Playologist I have been sent some awesome toys over the last few months. 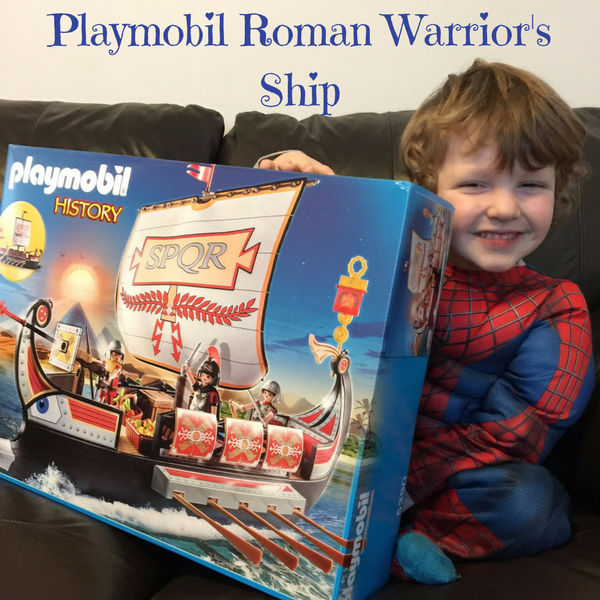 Last week I received the PLAYMOBIL Roman Warrior’s Ship from the History range. 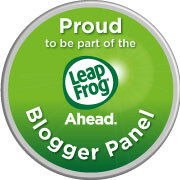 It is absolutely fantastic! 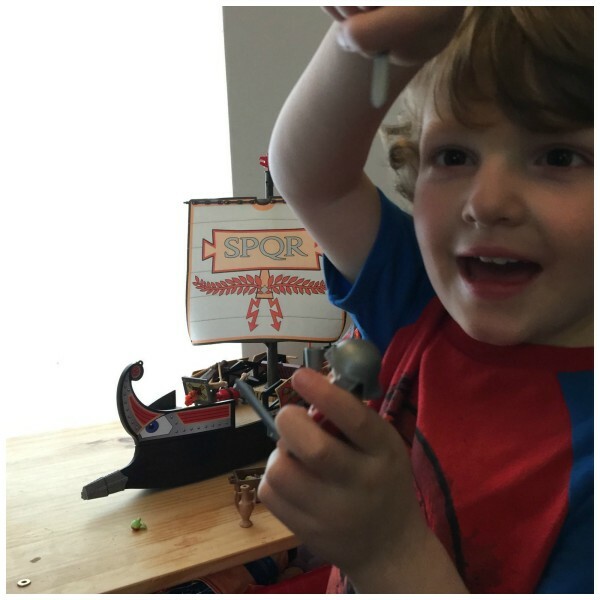 Like other PLAYMOBIL toys, the Roman Warrior’s Ship arrived in lots of pieces and Mummy had to put it together. The good thing is that the instructions are really clear, showing pictures of exactly how it all goes together. Even Mummy managed it quite quickly! 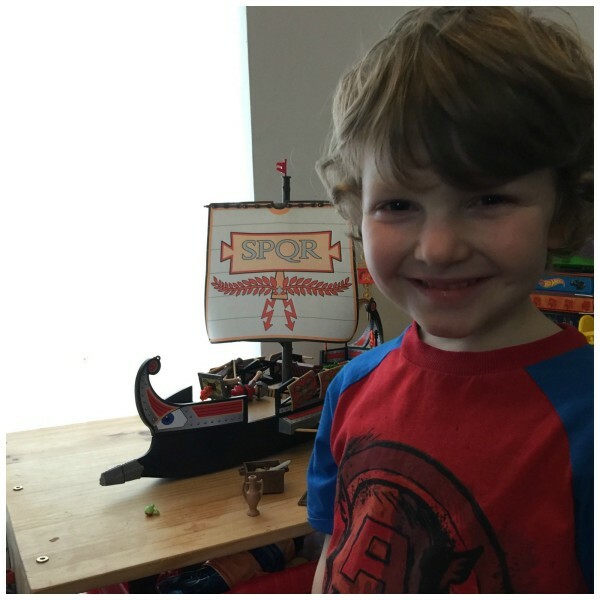 The ship looks pretty great with a big Roman sail. *Six Roman legionary shields that the soldiers can use (they fit in their hands) or they can be attached to the ships railing. *The ship really floats and can be used with the Underwater motor (item 5536 or RC motor item 7350-not included). *There are two wheels underneath the ship so it can be easily moved across the floor. *A polystyrene buoyancy aid sits inside the ship to prevent it from sinking, even when completely filled with water. *A below deck storage space which fits a soldier, ammunition or food, to hide away. * There are six feet clips on the deck so the soldiers can stand safely. *A fire arrow artillery on the deck which can be tured left and right to shoot fire arrows as well as bullets. 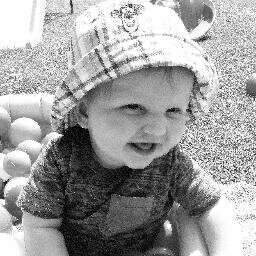 *Oars on both sides of the ship can be pulled down for playing in water; or fold up for playing on the ground. 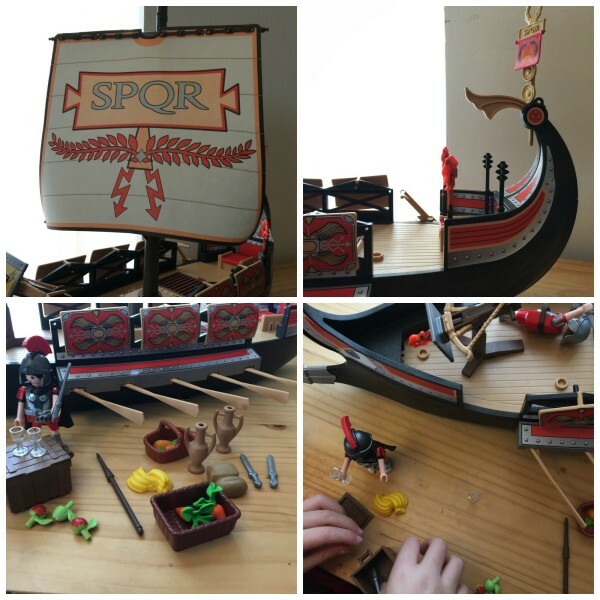 Like all PLAYMOBIL toys, the Roman Warrior’s Ship is top quality, with lots of detail. It comes with three soldiers, a dagger, four swords, baskets, food, drinks goblets and bottles. There are also three fire arrows. 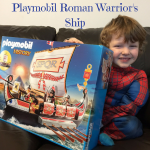 The Roman Warrior’s Ship is £34.99 from the PLAYMOBIL website and we think it is really good value for money. I have played with it for hours and hours. 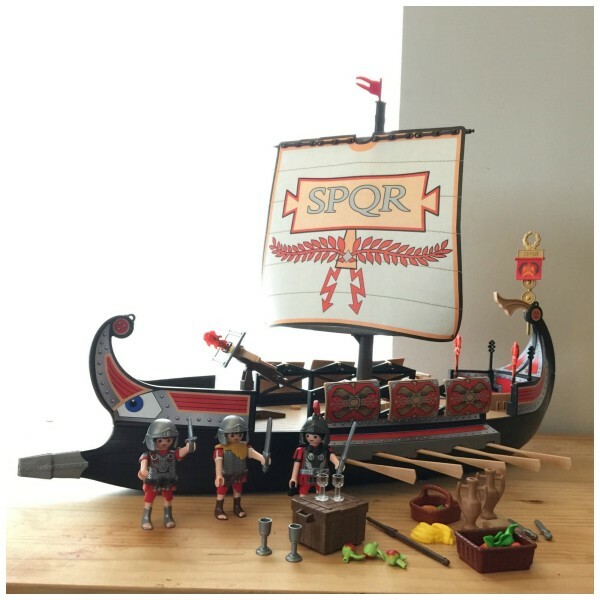 There is a full range of History toys as well as this ship, including other Roman sets, Egyptians, Gladiators and more. I am definitely putting some on my Christmas list! 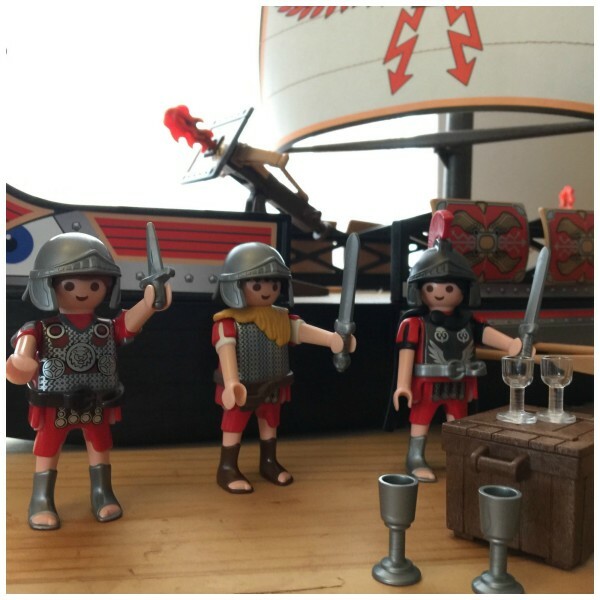 Have your children any PLAYMOBIL toys? 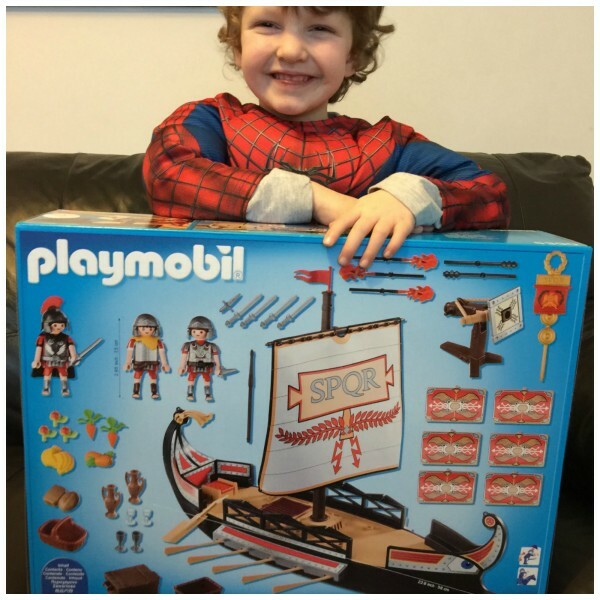 We were sent this toy from PLAYMOBIL, a top manufacturer within preschool toys in exchange for our honest review. This looks so much fun! I wish I was a playologist! Emma @ Adventures of a London Kiwi recently posted…Egerton Hotel: A pawfectly luxurious doggie afternoon tea. This brings back so many memories, I absolutely loved it when I was little! This looks so cool! 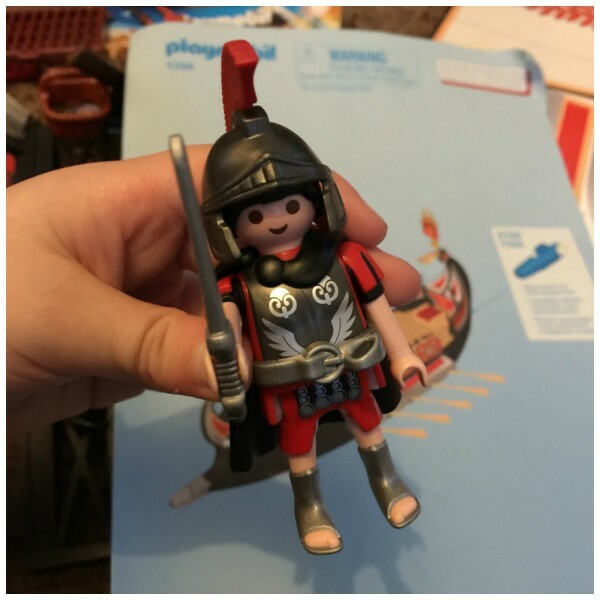 I always wanted to play with Playmobil as a kid! 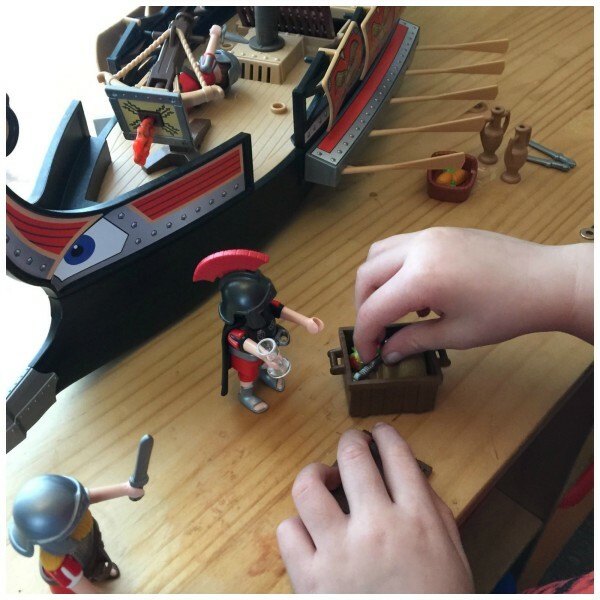 My daughter loves playmobil too, this set looks great fun. 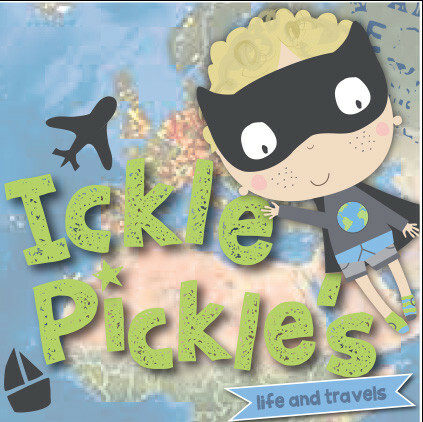 We reviewed this too, it’s such a great toy for kids. This is so cool! It’s a theme that I don’t think I’ve often seen in this format. Dressing up and toy weapons, yes, but not so much playsets. It looks brilliant!